The arrival of fall in Shanghai means one thing: hairy crab season. 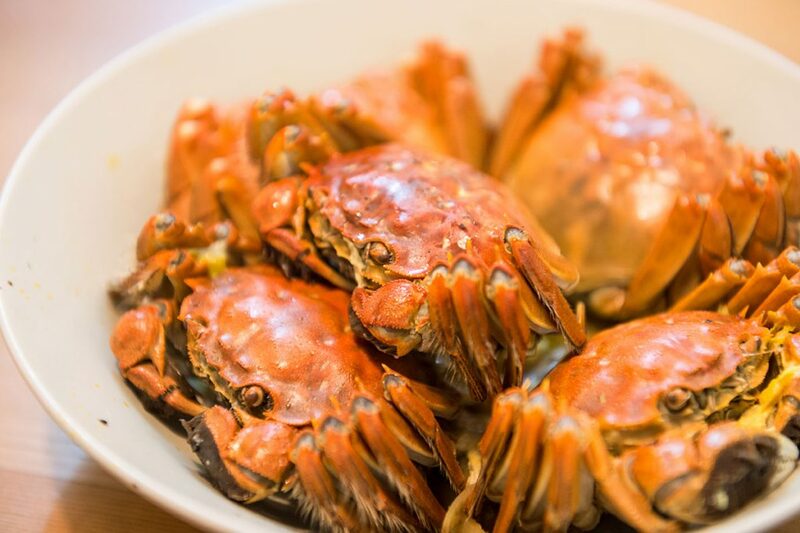 Hairy crab is a local delicacy known for its sweet meat and buttery orange roe, and is only in season during the ninth and tenth lunar months of the year. Aficionados of hairy crab would flock to Yangcheng Lake, the source of the critter, or to the time-tested Shanghainese restaurants like Yong Xing and Wang Bao He. 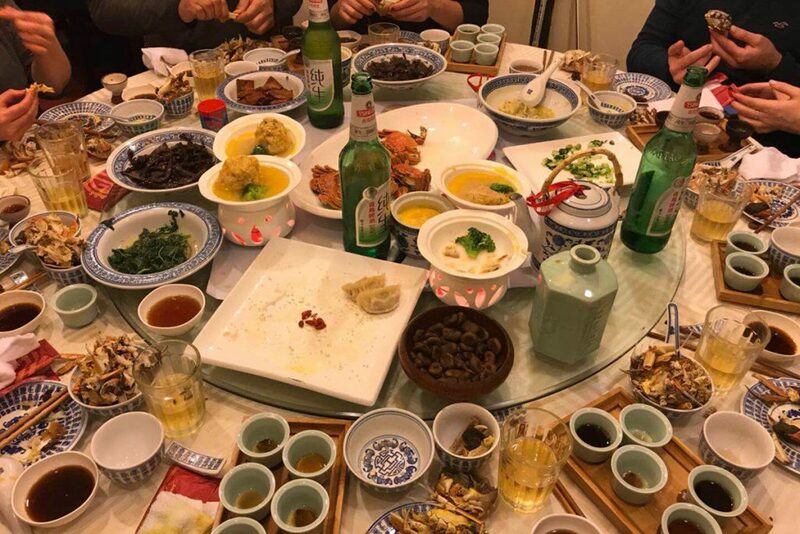 UnTour Food Tours has done one better, saving hairy crab aficionados the hassle of going it alone on their seasonal hunt with their Hairy Crab Feast tour, which takes foodies on a tried and tested route of restaurants in Old Town. UnTour has hand-picked 5-6 hairy crab stops for: 100% pure hairy crab roe xiaolongbao, hairy crab and pork xiaolongbao, hairy crab roe noodles, wontons in hairy crab broth, crab roe lion’s head meatballs, huangjiu sampling and pairing, 3-4 Shanghainese dishes, crabshell pastries, and a hairy crab combining the tastings with a session on how to eat a whole hairy crab. Oh, and a bit of sightseeing. This year UnTour is partnering up with Shanghai Young Bakers. All profits from this tour will go straight to helping SYB sponsor their students’ one-year training in bakery and pastry. The Hairy Crab Feast is 3 hours and is USD$85 per person. Click here to find out more and book your spot! All photos provided by UnTour. 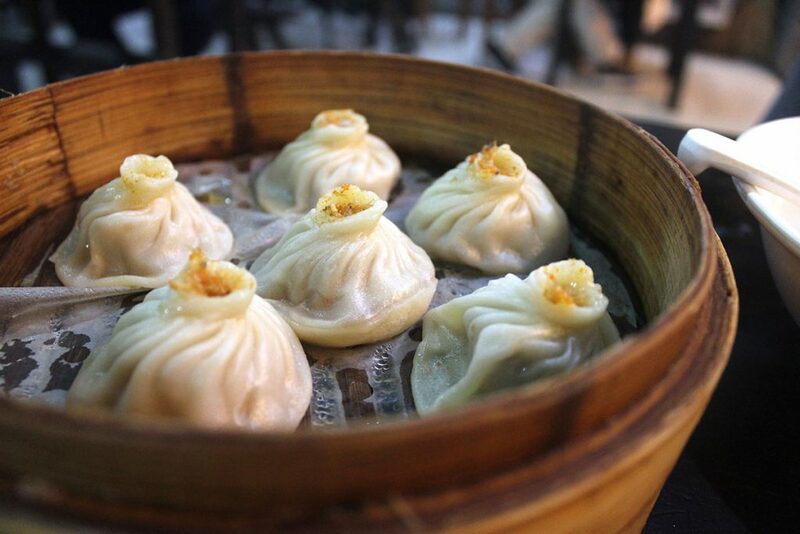 UnTour Food Tours is China’s OG food tour company. 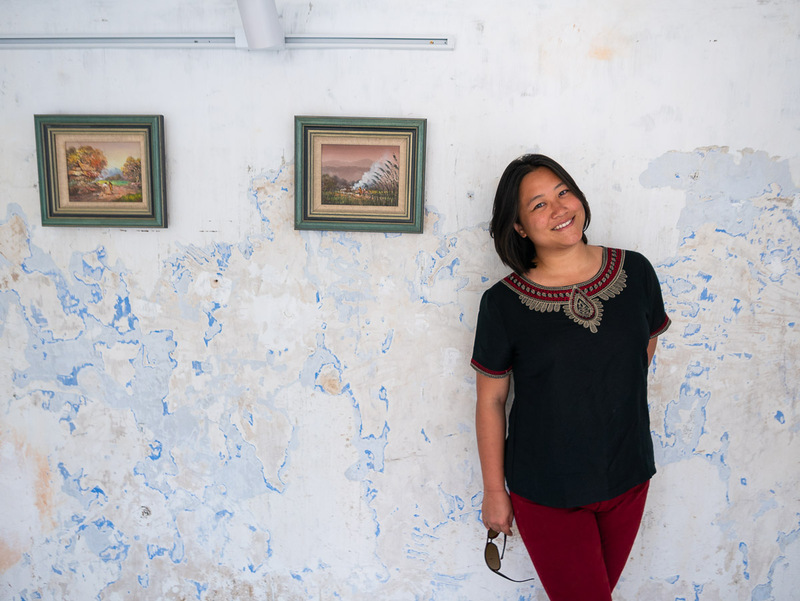 Founded in 2010, UnTour has now grown from its Shanghai base to include tours in Beijing, Chengdu, and Hong Kong. 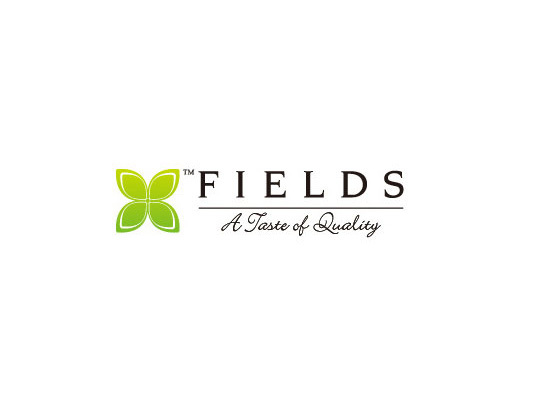 It’s the leading food tour company in Shanghai and their tours are popular among both visitors and residents.